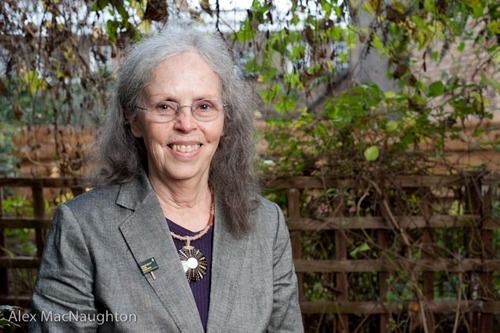 Read an excerpt on Issuu here, and see Ina May's Tedx talk here. Radical Women (Un)natural Forms: Books About Our Bodies and Our Planet'Tis the Season for Discounted Books! 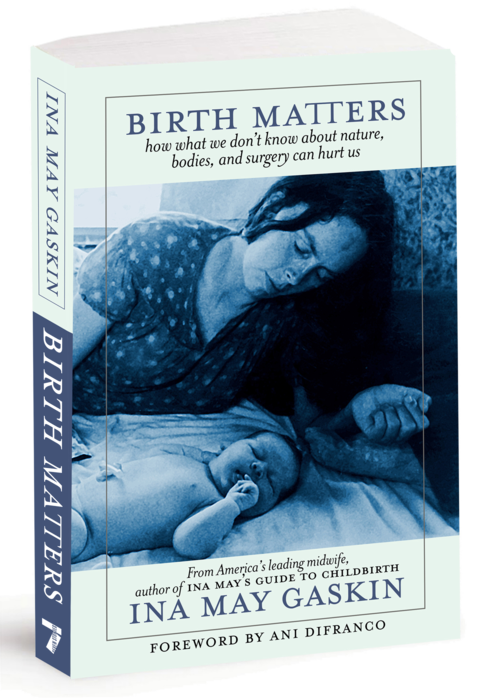 Called "the mother of authentic midwifery," Ina May Gaskin has practiced for nearly forty years at The Farm Midwifery Center, which is noted for its low rates of intervention, morbidity, and mortality. 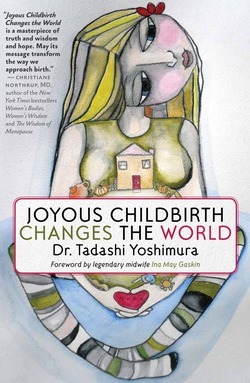 She is the only midwife for whom an obstetric maneuver has been named (the Gaskin maneuver). She lives in Tennessee.